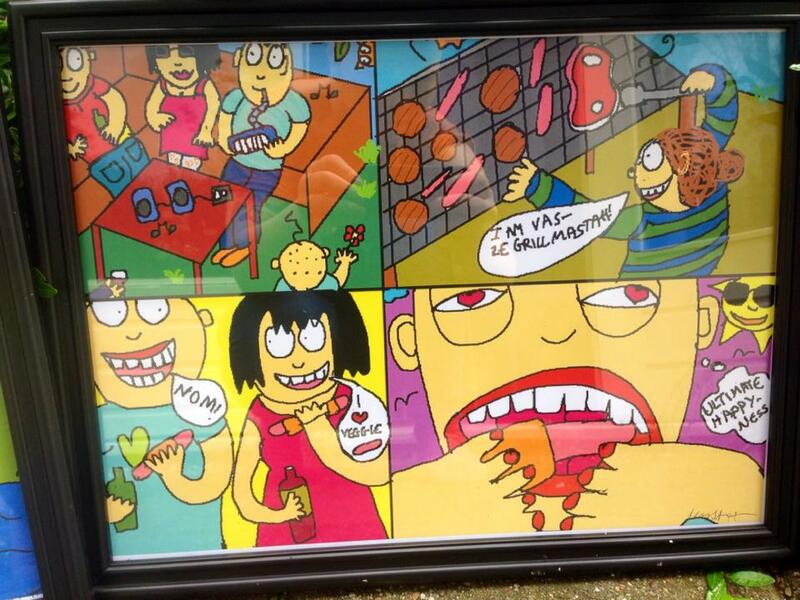 Artsy fartsy: My first framed cartoons are now for sale! Hurray! 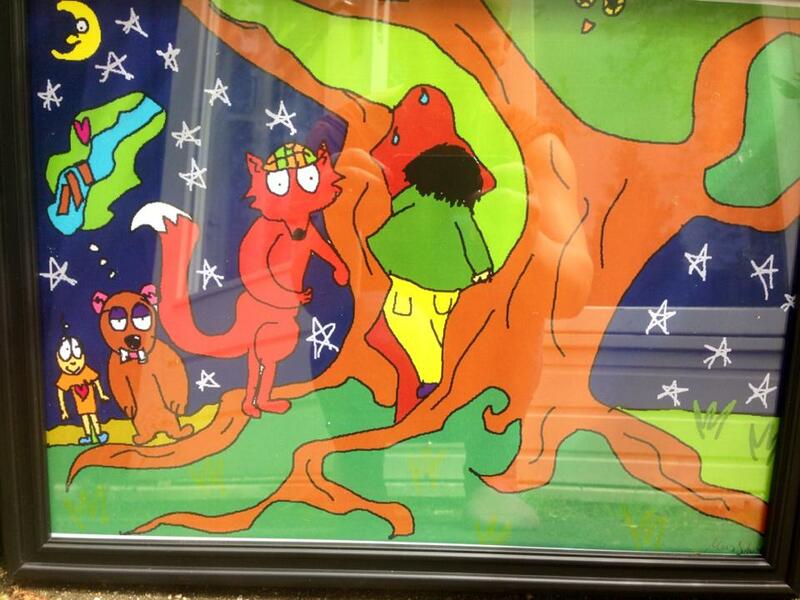 | Amsterdam, baby! 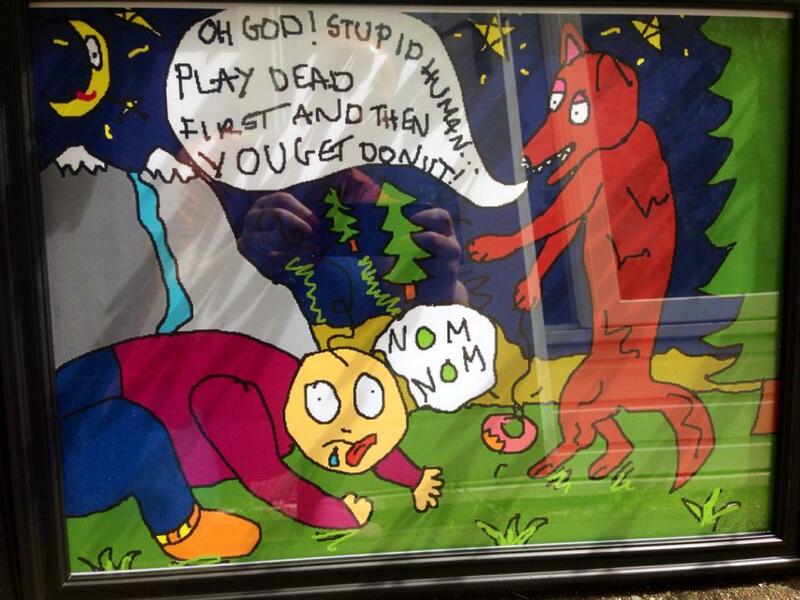 Artsy fartsy: My first framed cartoons are now for sale! Hurray! Yeah baby! You heard correct! 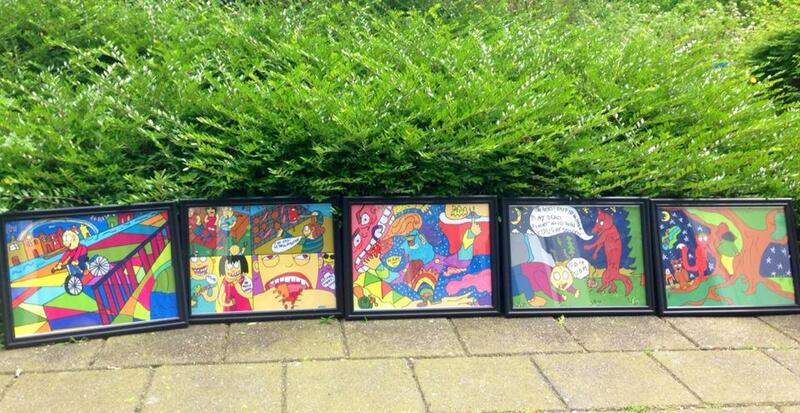 these loevly, colorful authentic maypajinamsterdam-cartoons are now framed and ready for sale. Contact me on my facebook page to get prices and more info. ps. sorry the pics are not too good. Was in a hurry! haha. 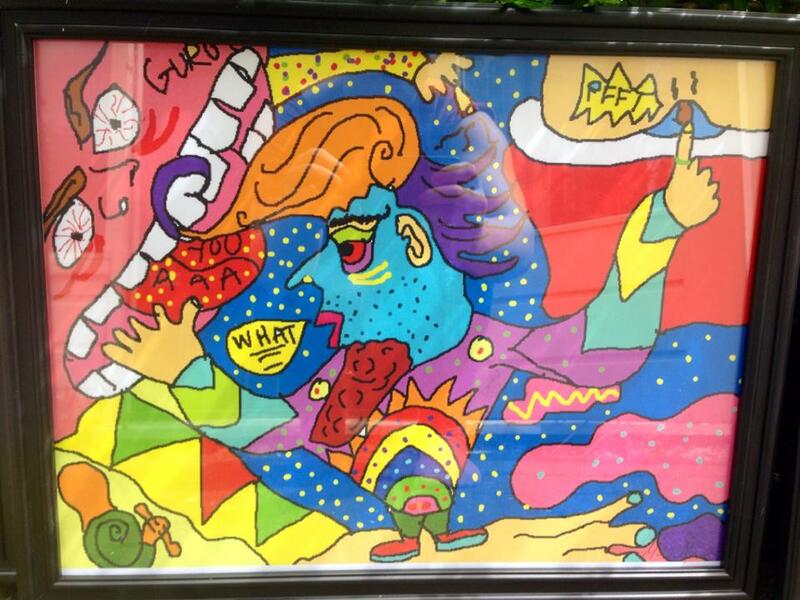 This entry was posted in Art, cartoon of my life, cartoons, Coolstuff, Does, fun, goodtimes, hipstahmania, humor, hurray, In space, LOL, love it, norwegian style, yeah! 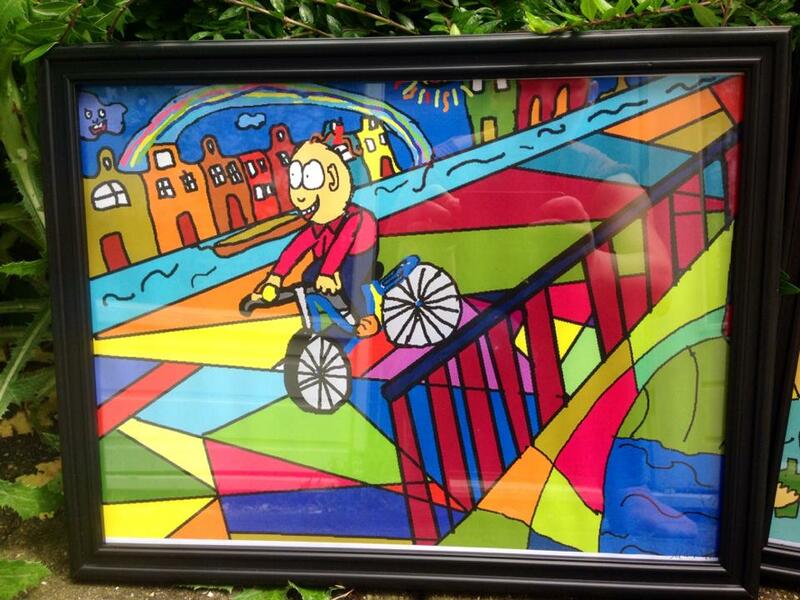 and tagged amazing, Amsterdam, art, cartoons, cartoons from my life, colorful, coolstuff, custome made, for sale, fun, humor, life, lo, new art, spaced out, unique by maypaj. Bookmark the permalink.